We have completed this for proposed development sites throughout the Country including; Derbyshire, Merseyside, Greater Manchester, Lancashire, Hampshire, Sussex, Norfolk, Wales and Yorkshire. We can undertake the full range of ecological surveys, negotiation with consultees and design of complex ecological mitigation schemes in respect of habitats and species. Chesterfield Waterside Scheme - a proposed mixed use development which has involved negotiation with consultees to develop a comprehensive mitigation strategy for water vole. 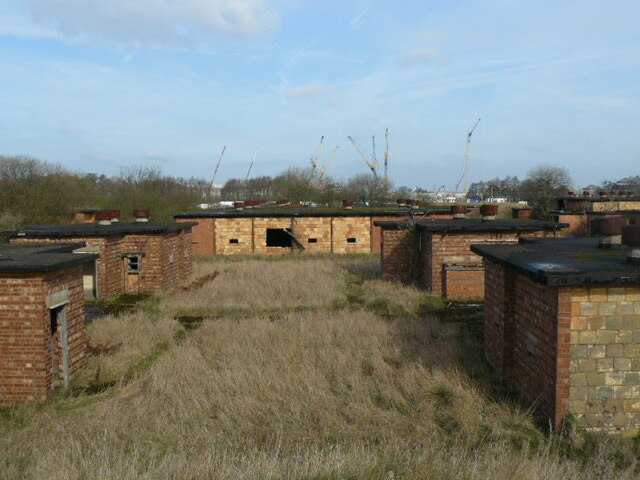 BAE Group 1, Euxton site near Chorley. A large scale project requiring ecological input to remediation and subsequent mixed residential and commercial application. Involved extensive consultee negotiation and implementation of protected species licences during remediation phase. A 55km cross country pipeline. The EIA employed novel techniques such as deployment of mink rafts to provide supplementary water vole survey information. 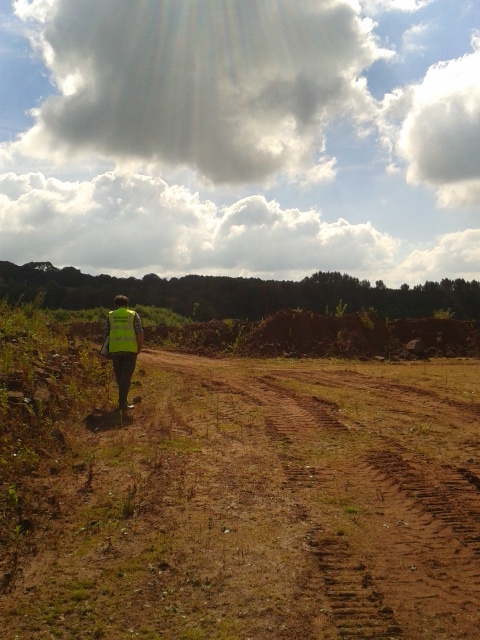 We are currently involved in licenced mitigation work in respect of this project. A proposed Biomass Generation Plant in East Yorkshire. 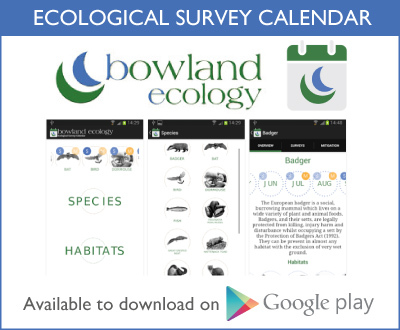 The ecological input involves a full scope of surveys including breeding birds, vegetation, bats, other mammals and reptiles. A 132 kV powerline in Mid Wales. 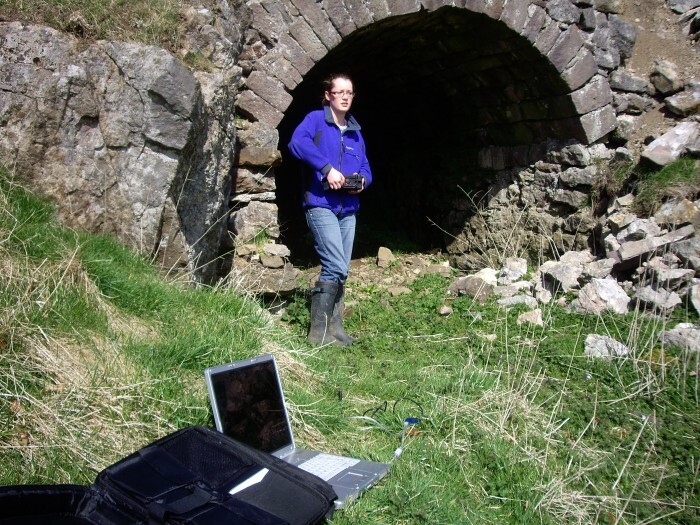 Involved updating ecological surveys and Environmental Statement. Represented Scottish Power as the Ecological Expert Witness at the UK's largest Wind Farm Inquiry. PEIR and EIA reporting for Nationally Important Infrastructure schemes. We are currently named ecologists on a large number of protected species licences in England, Scotland and Wales. These predominantly relate to amphibians and bats. 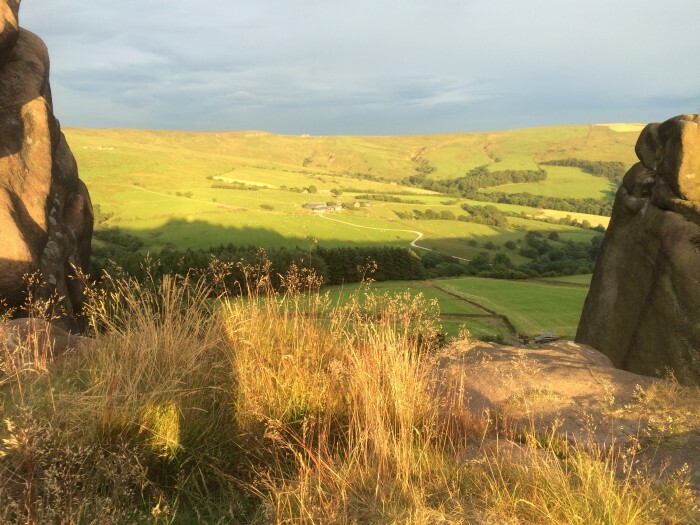 We were the 2nd practice chosen to trial Natural England's Annex Licence process (a more efficient licensing process for low impact projects); this was delivered on land being developed by the Seashell Trust in Cheadle. For this scheme we were able to train estate staff to assist with mitigation and deliver significant cost savings for the charity. 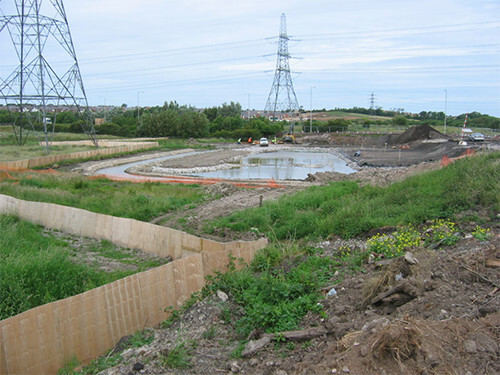 We have a track record of delivering effective mitigation often reducing the scale and cost of previously licensed schemes; examples include the Seashell Trust, Orica site in Shevington (bats and amphibians) and BAE Group 4 north Chorley. 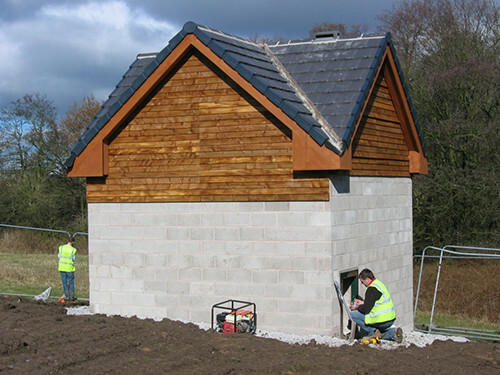 The construction of a purpose built mitigation bat house in Chorley, Lancashire under licence from Natural England. 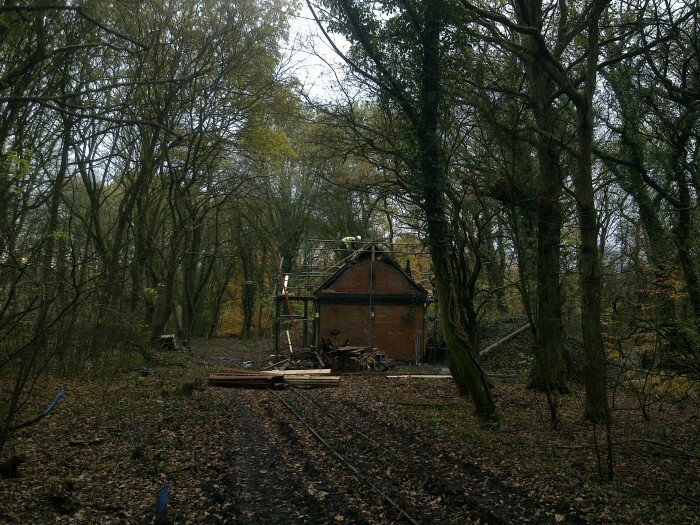 The bat house was required in order to mitigate for the loss of buildings associated with the decommissioning of a former Royal Ordnance Factory site. The scheme has proved to be highly successful and was occupied by bats within just five months of construction. The scheme has received best practice awards from the client, BAE Systems, environmental and community organisations, indicating that well designed mitigation schemes can engage community support and involvement with wildlife. The translocation of a provisional Lancashire Red Data List plant species at a site in Heysham, Lancashire on behalf of Lancashire County Council. This was required in order to satisfy a planning condition as part of a road construction scheme. Also underway at the site is a habitat creation and enhancement scheme for water vole, also required in order to satisfy a planning condition. This project is an example of a highly tailored mitigation scheme design illustrating best practice and close collaboration with the client. The supervision of translocation of species rich grassland from reservoir embankments for a construction project spanning almost two years. The role also involved silt monitoring and nesting bird surveys. Production of local wildlife site selection guidelines (Local Nature Conservation Sites, LNCSs) for West Lancashire. The project included surveys of 37 LNCS sites and presentation of information in reports and MapInfo GIS Plans. Production of burning management plans for SSSI moorland sites in the Forest of Bowland AONB for Natural England. This project also included detailed MapInfo GIS mapping of plant communities within the Bowland Fells SSSI. Undertaking an NVC survey of 20,000ha of the South Pennine Moors SSSI for Natural England. Strategic Otter surveys of the Irwell and Croal Catchments large scale survey and management advice comissioned by the Environment Agency. We have extensive experience of undertaking ecological input to CSH and BREEAM assessments for housing and schools. Clients in respect of these schemes include private developers, social housing companies, education establishments and local authorities. A recent example includes undertaking surveys and input to the BREEAM assessment of a complex re-development of the Myserscough College Complex in Lancashire. 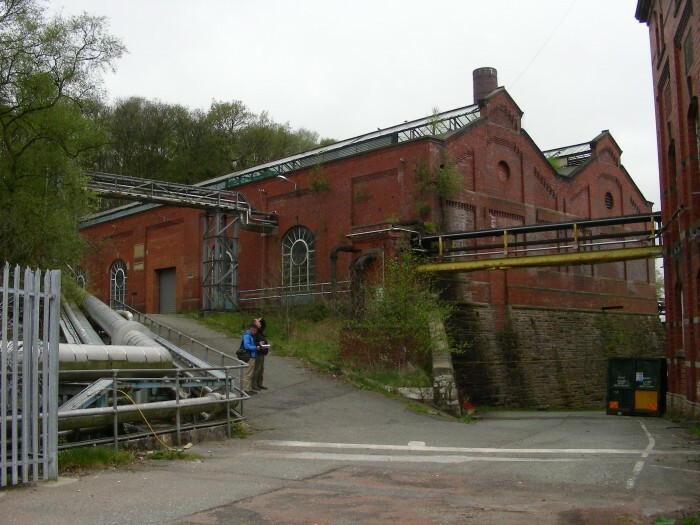 The buildings on site support a complex network of bat roosts and careful design of mitigation is required to ensure that the scheme does not impact upon the conservation status of bats. 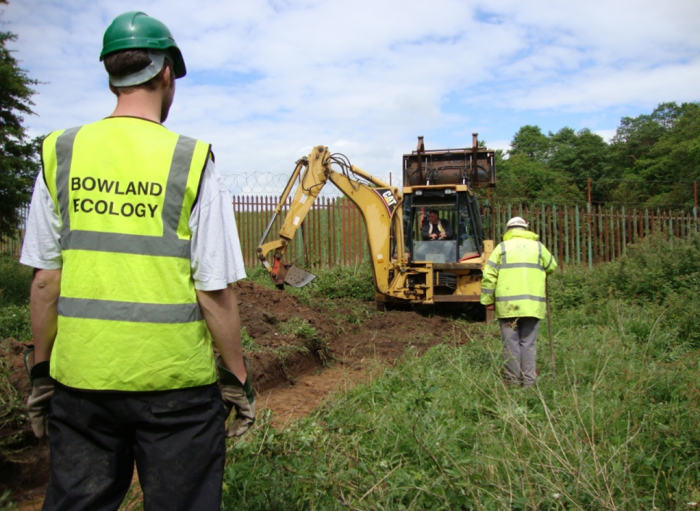 Bowland Ecology employs a team of highly qualified professional ecologists with a range of technical specialisms.